This course will teach you the basics of Cisco network switching - from basic protocols like the Spanning Tree Protocol and CDP, up to VLAN and Port-Channeling configuration. 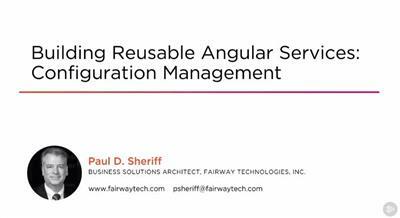 Video Training → Packt Publishing - Implementing Configuration Manager Features. 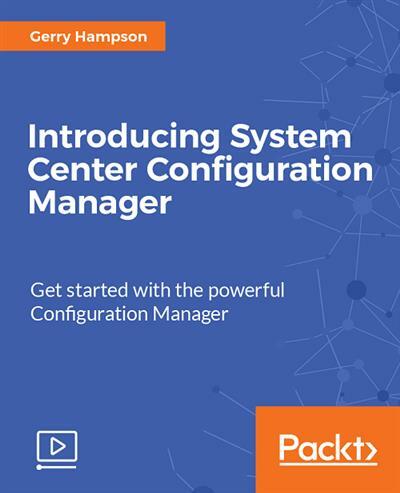 Packt Publishing - Implementing Configuration Manager Features. SCCM is the flagship systems management product from Microsoft that provides a comprehensive management solution for computer systems. It provides patch management, OS deployment, remote control, network protection and various other services. In this course you will explore operating system deployment and you will learn how to build and capture a Windows 10 image with Configuration Manager. 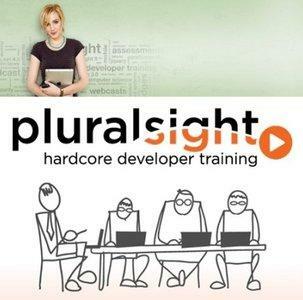 You'll discover how to perform software distribution and software updates. By the end of this course you will also be confident in configuring endpoint protection and mobile device management. Network Time Protocol (NTP) is a protocol used in order to synchronize the clocks of different network entities. It uses UDP/123. 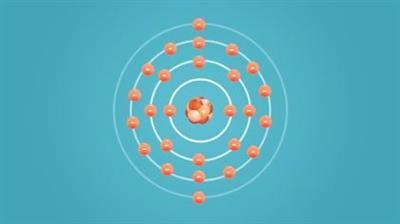 The main objective to use this protocol is to avoid the effects of variable latency over the data networks. This document provides a sample configuration for the Cisco ACS to synchronize its clock with NTP server. ACS 5.x is allowed to configure up to two NTP servers. In this series Daniel and Wes take a look at how to setup a wireless router in your home network. They talk about some of the considerations when it comes to implementing a wireless network like what standards, utilities, access point placement as well as interference and vendor documentation. 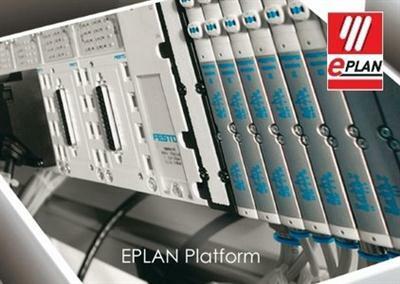 They take you through the basic configurations to get your home router up and running. This course is designed to provide an introduction to Desired State Configuration (DSC). 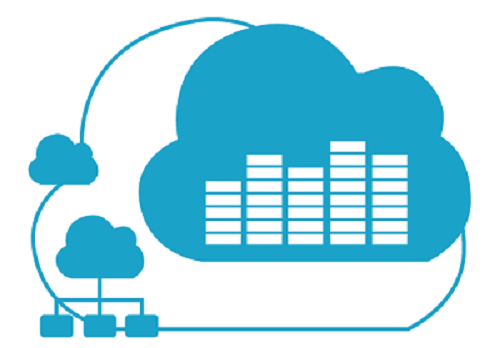 With DSC, you create server configurations and deploy them to your servers. The best part is that you can leverage your PowerShell skills to easily create and deploy configurations. 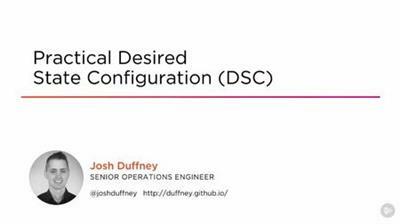 Desired State Configuration Fundamentals is designed to get you started as quickly as possible. It is assumed that the viewer has some previous experience in Windows PowerShell, including writing scripts in the PowerShell ISE, and is familiar with installing and configuring Windows servers and operating systems.